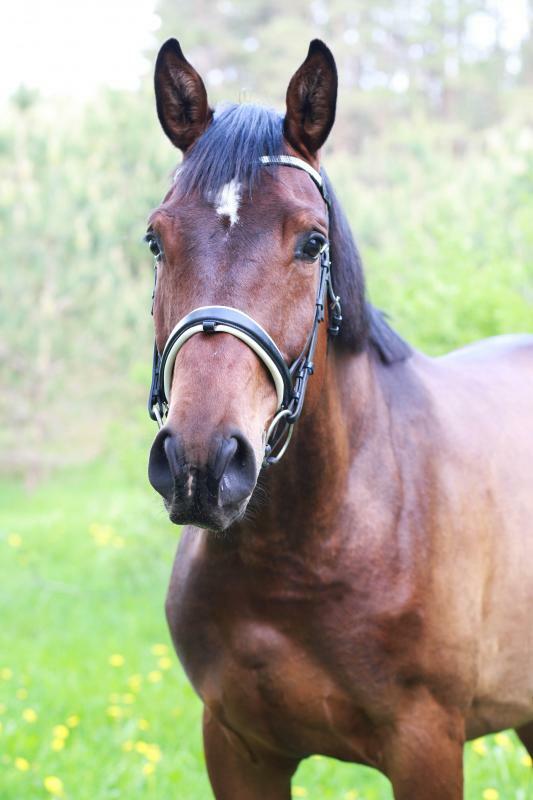 Zusätzliche infomation 5 years old Baltic Hannoverian gelding. Dream character - stable, not spooky, affectionate, calm, no problem with shoeing, clipping or shaving. No bad habits - respectful to every human being, friendly with other horses- either in ridding arena, or in fields. Broken in 2018 April - very recipient and benevolent horse. Has a great jump. At home- jumps till 80cm under the saddle and 140cm in freedom. Suitable for a beginner or child. Height - 165cm. No traumas - absolutely healthy. This strongly built gelding has a great perspective in the future.